To learn Holy Quran, It takes a few and quite simple steps. You just have to find a quran academy to start taking classes or to provide lessons to you kids. Today i am discussing some of the basic guidelines to select a suitable online tutor for your kid while learning from an online academy. When you start a free trial from an academy, you should tell your requirement that whether you need a male tutor or a female tutor. (Some of well known academies provide female Quran teachers). You should consider all of the following things to get maximum benefit from the teacher. Take full advantage of free trial lessons. See how comfortable is your kid with the tutor. If you see any problem. Request them to provide some other tutor or you can try any other academy too. But don't compromise because there are number of quran teacher available online who are waiting for you. You should regularly check that how much your kid has learned and should sit beside your kid to see that how is the tutor teaching. Whether the kid is taking interest in the class or not. You should strictly ask your kids to take the quran lessons because once they will successfully do it, it will a source of happiness for you. This is one of the most important factor. Academies require money to run the setup so they charge you for the services but you can do a research on internet to find a suitable academy which should be acceptable by your budget. You can find a review in my older posts where i have discussed the fee of different well known academies. All of these factors should be considered so that your kid can learn quickly and effectively from the tutor. It will help him/her take the classes comfortably and easily. 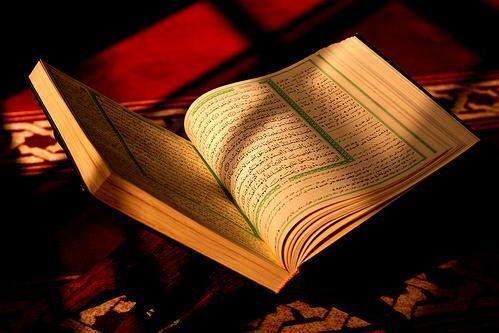 The Quran is the Speech of Allah in the Arabic language and is, therefore, a book of tremendous knowledge. It was revealed to the Prophet Muhammad, peace and blessings of Allah be upon him, for the guidance of mankind. Learning to read Quran and regular Quran Recitation is obligatory for every Muslim for our own benefit. Our experienced Online Quran Tutors will help you learn to read the Quran with the proper tajweed (pronunciation) in a short time. you online at your home. Tutor for kids and all muslims. Quran Academy - Quran Reading online at home and Read Quran with tajweed. Quran Study Online classes for kids, muslims from online quran tutor.